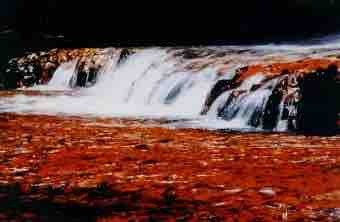 The Gran Sabana is one of the oldest land formation on earth. During millions of years the table mountains have been formed. 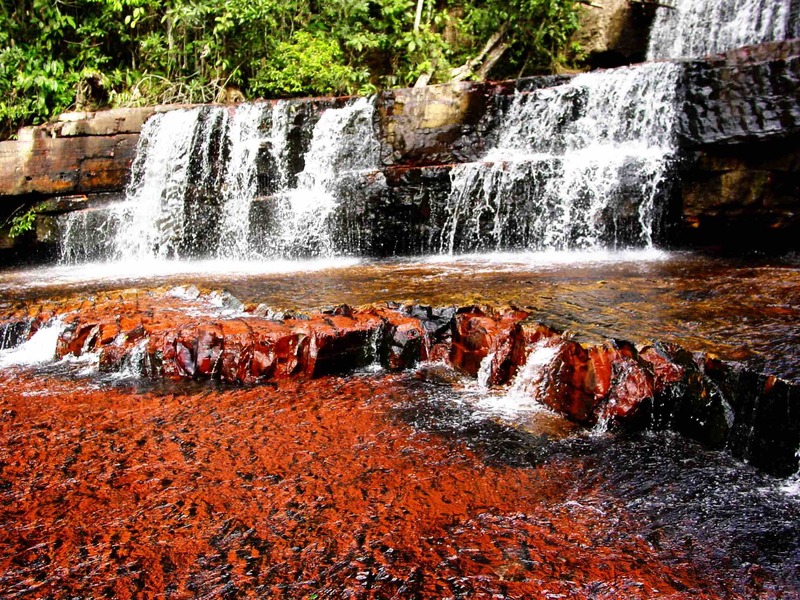 This classical tour takes us to the most beautiful places of the Gran Sabana. 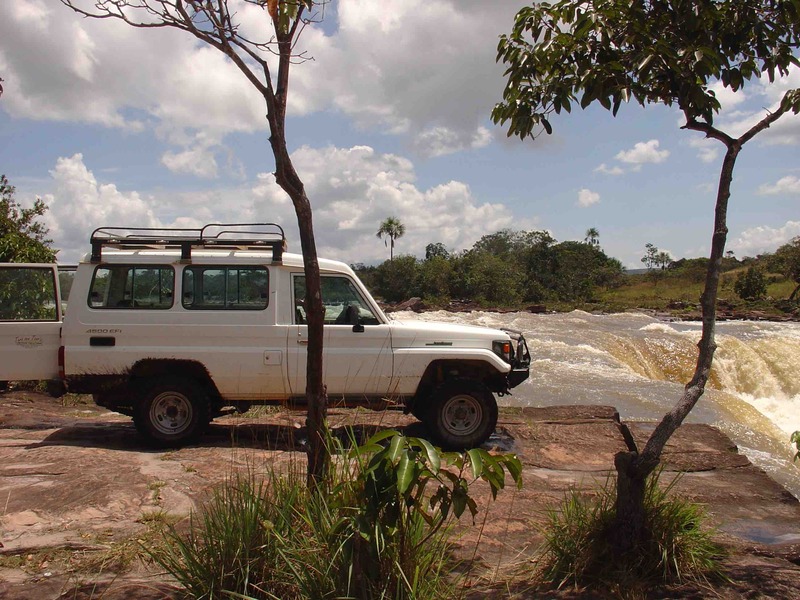 The way leads us to expansive savanna with table mountains in the background such as Roraima, Kukenan, Ptaritepuy and many others. We visit goldmines and breathtaking waterfalls. Our four wheel drive vehicle leads us safely up hill and down dale. We stay in little hotels in double rooms. 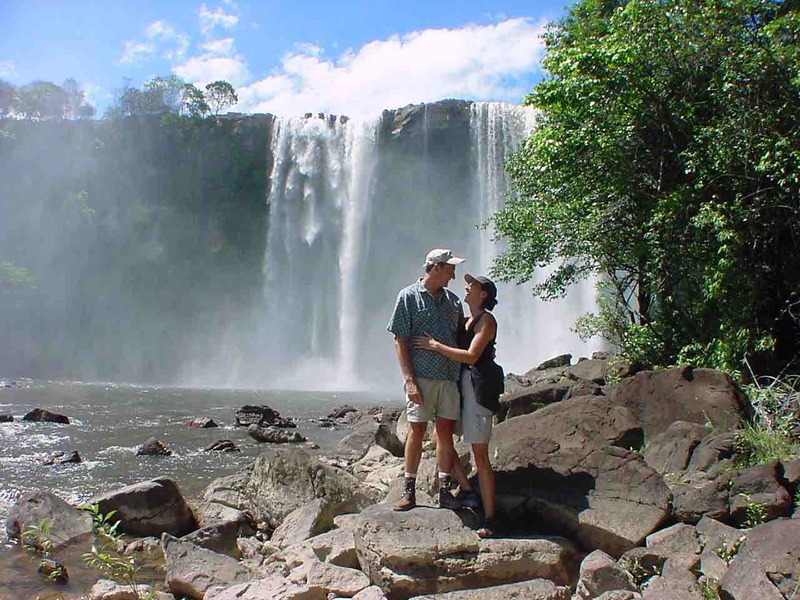 This tour can be done all year long and can be extended and combined upon request from clients with a expedition to Roraima, Chirikayen or Angel Falls or El Pauji. 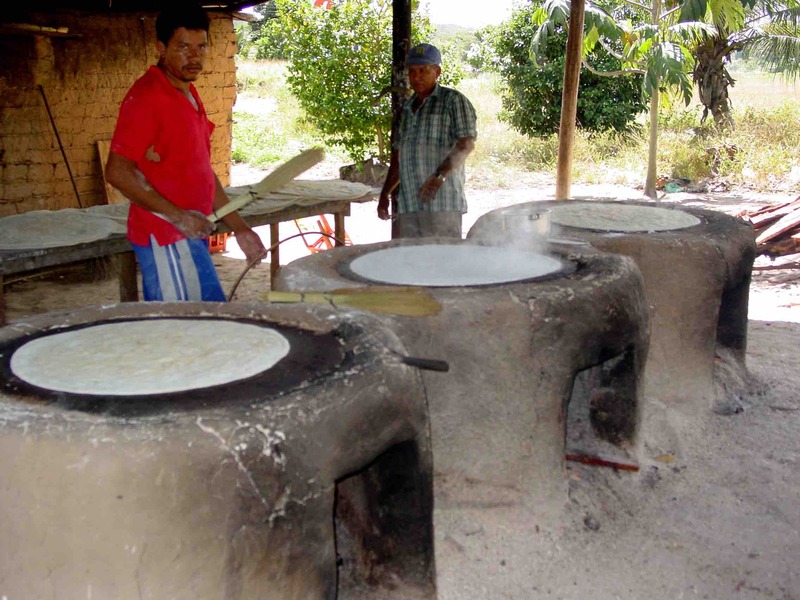 It is possible to do the Gran Sabana Tour in the reverse order starting in Santa Elena. Please note that you can book all internal flights with the KAMADAC TRAVEL SERVICE, as well as airport assistances and Pick-up services from all airports in Venezuela (including Isla Maragarita).